For the past two years, there&apos;s been a word, an iconic American EDM phrase, that&apos;s been largely missing from significant mention in the conversation regarding dance&apos;s mainstream American presence: dubstep. Once only the domain of the south London underground, when the sound&apos;s global reach found its way into the American mainstream, the sound may have found another significant home, a place where more prodigious growth for the genre could occur. 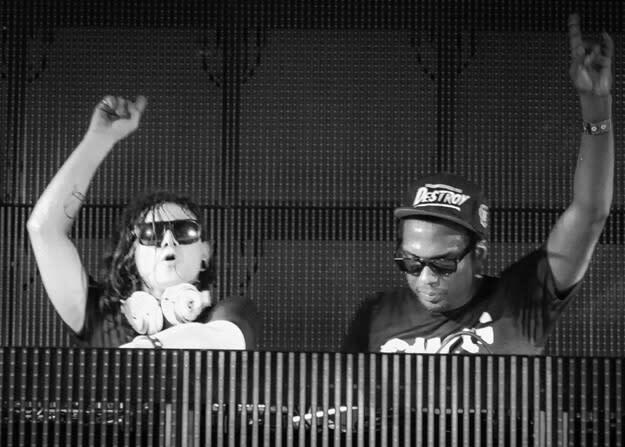 Even Mixmag believes that America is keeping dubstep alive. Ironically, it&apos;s the nature of the genre&apos;s aggravated "brostep" sound (a sound that truly broke out in America) that may have caused dubstep the greatest peril in the UK. Thus, if the sound has set a course for its future to be decided by American hands, just who are these producers at the forefront of "resurrecting" dubstep, what are their roots, and what is inspiring their sounds? There&apos;s 30 groundbreaking producers on this list. From those making sounds that owe much to the roots of heavy dub to those making sounds that feel more inspired by razors and saws at work on a construction site, the list is extraordinarily diverse. However, their concentration in both the American south and west says much about the nature of American bass and where the sound is headed. If looking for the who, what, when, where and why of dubstep&apos;s resurrection—especially from an American point of view—there may be no better guide at-present than this list.